As the fog descends footsteps approach – closer, closer. You hear laughter – a chilling cackle; you clutch your companion’s arm… surely there’s safety in numbers? From the mist, a raised arm, a bloodied blade – you scream! Too late… Jekyll and Hyde have already entered the theatre. 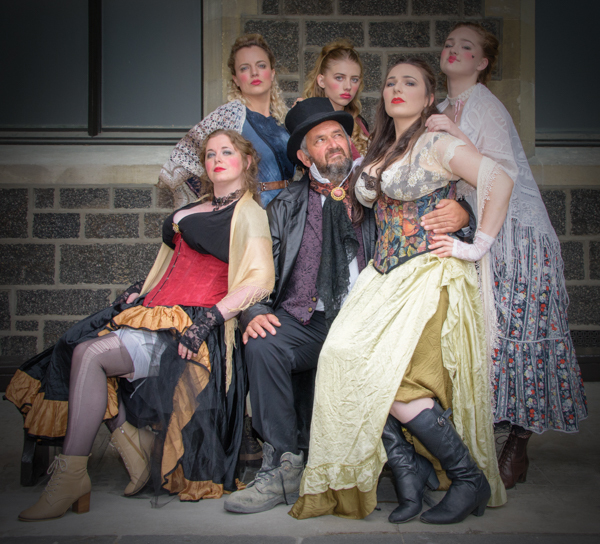 Based on the Robert Louis Stevenson novella The Strange Case of Dr Jekyll and Mr Hyde, Jekyll and Hyde, the rock musical, opens at Rangiora Town Hall on 10 May. Musical Director Leanne O’Mahony has done an impressive 10 shows for NCMS and Lance McBride, who plays Jekyll/Hyde, had the lead role in the 2015 NCMS production of Disney Beauty and the Beast, directed by Paul. Jekyll and Hyde: 10 May to 26 May, Rangiora Town Hall. For more information email director@ncms.co.nz or to book tickets visit www.ncms.co.nz with iTicket. Just a short drive from Christchurch, North Canterbury is a bit of a show off – in the best possible way. From its endless unspoiled terrain and natural beauty, to its townships brimming with all kinds of retail and recreational spoils, what’s not to love? Ohoka Domain is the gift that keeps on giving. 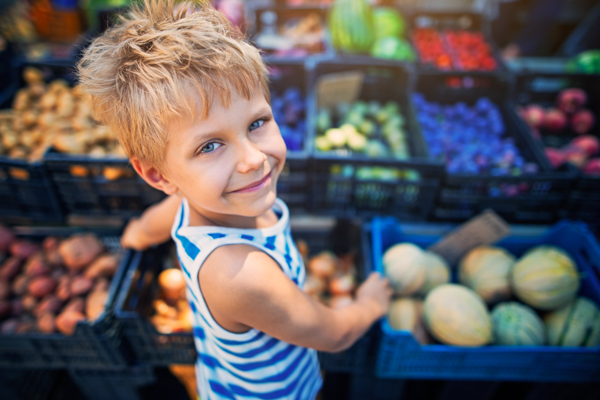 Each week it showcases the best the region has to offer by way of gourmet foods, organic produce, gluten free baking and garden plants. All of which can be enjoyed in the serene setting that is the Ohoka township. An exhibition of photographic art by Lisa Powers awaits at the Ruataniwha Kaiapoi Civic Centre, 125 Raven Quay in Kaiapoi. Silence, Stillness and Solitude, is the powerful artist’s latest work. Lisa’s work is celebrated for being ethereal, enigmatic, surrealistic, mysterious and engaging. If you have a kid, or still count yourself as one, make a beeline for the Meccano Model & Toy Display being held at the Rangiora Bowls Club facilities this coming weekend. From lego electric trains to a huge selection of model steam engines and K’Nex Models, you’ll be in your entertainment element. Autumn has arrived, so step into Rangiora Shoelines and check out their new season collection, brimming with the softest pastel colours, metallics, bold patterns and sumptuous leather styling. The charismatic ownership duo behind the store, sisters Sandra Blackadder and Jill May, are passionate about their footwear collection, which absorbs the latest trends from Europe and local fashion fairs. Brands include Minx, Josef Seibel, Rieker, Django and Juliette, Gino Ventori, Bresley, Slient D, Ziera, Rollie, Sketchers, Diesel, Galini and Kacper – the latest addition to the store. “This season, you’ll find beautiful details like striking studs, textured materials and different sole treatments,” Sandra says. The stylish Minx collection comes in a variety of colours and can be paired with pretty dresses, jeans and weekend pants, and even worn in the office, on holiday or at home. Open Monday to Saturday, Rangiora Shoelines is also online rangiorashoelines.co.nz and on Facebook. Just as no two homes are identical, real estate agents also come in their own unique package. 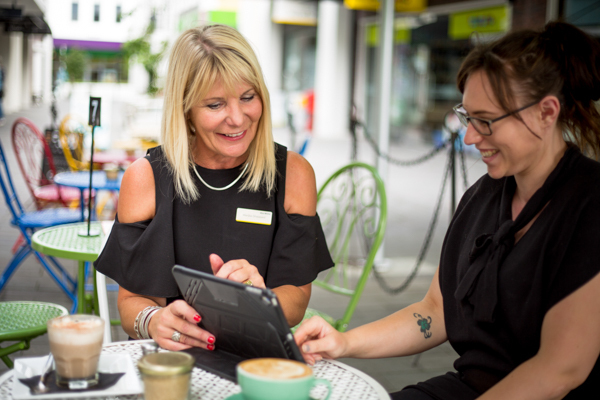 “We’re all different, because we have different backgrounds and choosing a perfectly suited agent is a tactical step,” says Marijke Sheppard of Ray White Rangiora. Marijke, a former teacher, believes in dealing with facts and believes this, coupled with ensuring the owner’s involvement throughout the process, is where her success for her clients lies. “It is important my clients are fully informed and involved, including pinpointing the target market, the advertising and creating a price point,” she says. She believes presentation is paramount and with her experience and attention to detail, Marijke offers those useful and creative tricks of her trade. “It is important not to leave any stone unturned or cut corners. Be prepared for all scenarios. I provide a full property appraisal; my vendors get honest weekly written reports from buyers who have viewed which include anything that can be improved or changed. Sometimes we have to have those difficult conversations. The growth of the Twiss Keir Realty team is impressive. Established more than 30 years ago, it recently boasted five branches – Hanmer, Kaiapoi, Rangiora, Belfast and The Palms. 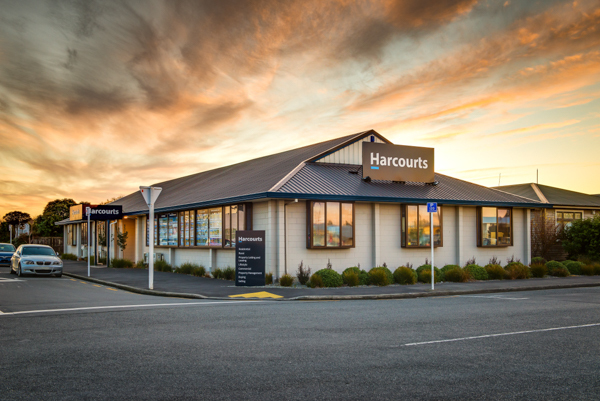 With the recent purchase of Four Seasons Realty – with offices in Hornby and Rolleston – there are now seven offices, 91 salespeople, 33 staff and management and 10 in property management, with a franchise area that stretches throughout North Canterbury, Selwyn and Christchurch’s outer suburbs. “We are the largest sales team in our market with the largest property management portfolio. We sell on average one in every three residential properties in North Canterbury and one in two lifestyle properties. But it is not our size that defines us – we are a dynamic and varied business designed to cater to all from the smallest property to multimillion dollar estates. “We pride ourselves on client results. We see ourselves as the most effective sales team with a genuine focus on keeping our clients happy. We have experts in residential, commercial and rural as well as business brokers, a farm specialist and the only known viticulture specialised salesperson,” licenced business owner, third generation realtor James Twiss says.